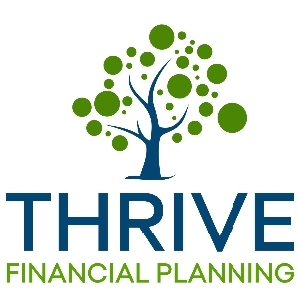 THRIVE Financial Planning’s mission is to bring financial planning services to a younger and wider audience. 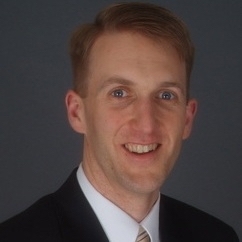 We seek to remove the painful aspects of financial planning through the use of proven financial planning principles, modern technology and individualized client service. We are here to educate, assist and enable individuals and families regarding their financial decisions so they can focus on what they do best. We provide all of our services on an independent, fee-only (non commission) basis, and serve as a fiduciary for you. This means that your needs are put ahead of our own and it is only through your success that we also find success.